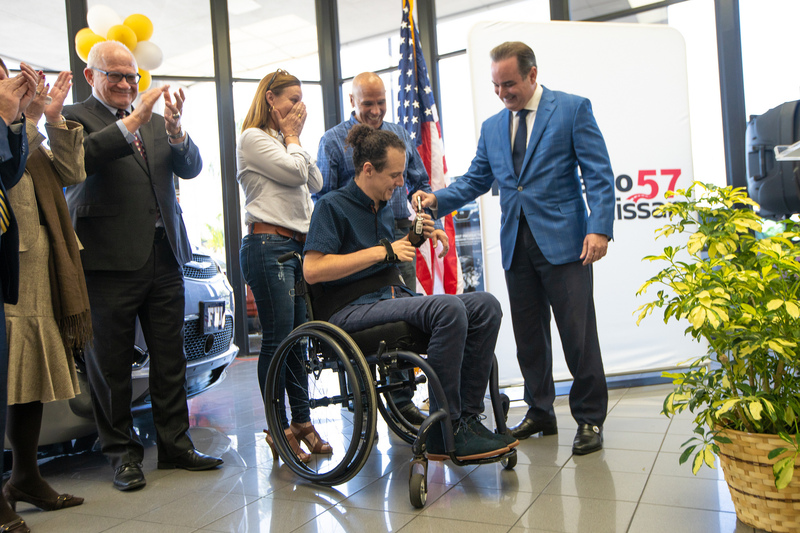 MIAMI (CBSMiami) – A South Florida quadriplegic who gained national fame by using an exoskeleton to help walk across the stage at his college graduation at FIU, was given the keys to a donated wheelchair accessible van Friday. 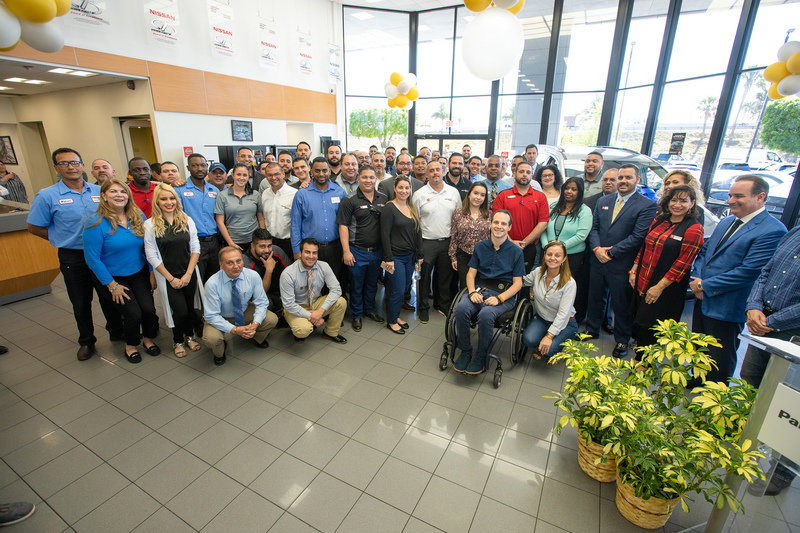 Aldo Amenta was all smiles and feeling a little overwhelmed when he was given the keys to the 2017 Chrysler Pacifica at Palmetto 57 Nissan and Volkswagen. For the full story and video, visit CBS4 Miami. 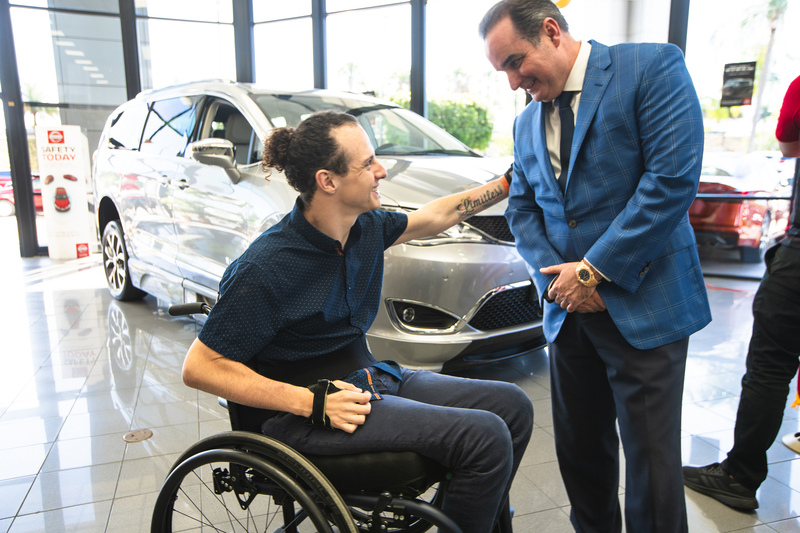 For the full story and video, visit Channel 7 News Miami. Joven parapléjico graduado de FIU recibe una furgoneta especial que lo ayudará a ir a todas partes. To watch the news clip in English, visit The Miami Herald. To watch the news clip in Spanish, visit El Nuevo Herald. To watch the video, visit Univision Miami 23.